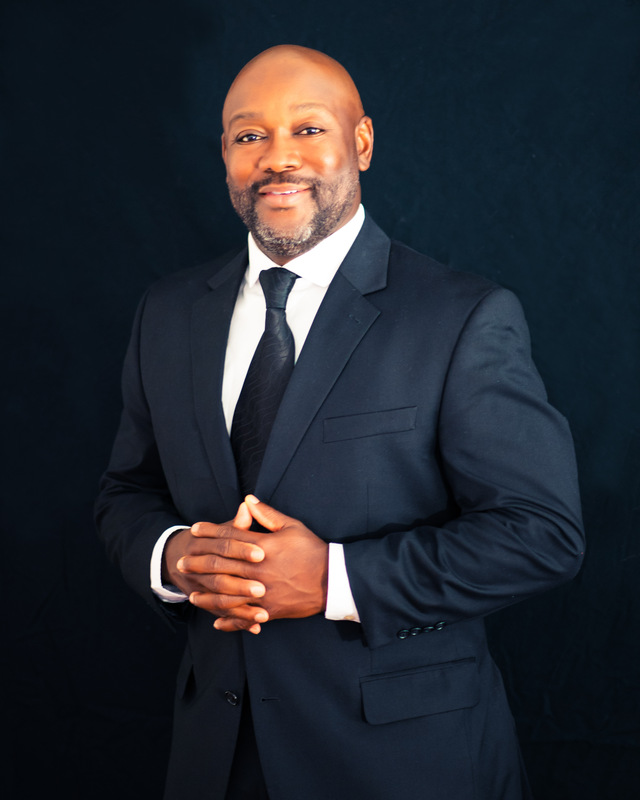 R. Tiff McCarter; visionary, humanitarian, and mentor is the Founder and Senior Pastor of “The City Ministries” located in Durham, North Carolina. The City Ministries continues to experience phenomenal growth; attributed to the unprecedented style of leadership exhibited by Bishop McCarter, as well as the uniqueness of this great ministry. Unpredictable, freedom of worship is inspired by Bishop McCarter as he ministers to the plentiful harvest. His Vision to empower individuals spiritually, socially, and economically serves as an avenue for continued growth and maturation of congregants at The City. His heart’s desire is that none perish; but all live the “Good Life” referenced by God in His Word. He has humbly submitted himself to God; serving as His “Voice” in the wilderness. His humanistic approach to life and the Word of God, along with his unconventional style of leadership continues to propel families, businesses and communities as they transition from “Average to Awesome”. After more than 30 years in ministry, Bishop McCarter continues to ignite every individual that is graced by his presences with his realness and his ability to engage you wherever you may be in your relationship with Christ; inspiring you to strive to be the best you can be while attaining greatness in your life. Bishop McCarter values family and relationships. He is married to Trina Hedgepeth McCarter and they are the proud parents of three gifted children; Elder Isaiah, Taylor and Joshua. Pastor T. McCarter is a man who cares about the vision that God has for him to carry out. He is also a man of God who cares about people. No who you are where you come from or what your race is. The word he brings from GOD is for all those who wants to receive it. He not only talks the talk but he walks the walk. He is an awesome pastor. He has inspired me to do so many great things that I would not have normally done. He encouraged me to buy a house when the odds were against but. He is an awesome powerful man of God.